Today, two American League teams in the AL central division called up their number 1 prospects. The best in their farm systems. The future is here! The two teams include the Cleveland Indians and Minnesota Twins. 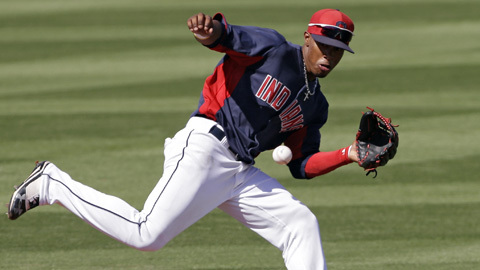 The Indians called up shortstop Francisco Lindor and the Twins called up outfielder Byron Buxton. Francisco Lindor was called off the bench today and got slotted in the designated hitter slot in his MLB debut and got his first career MLB hit. It could of been a double, but Lindor fell on the way to second and safely got back to first base. Lindor went 1 for 2 at the plate. His hit came off of Joakim Soria. Hopefully, Lindor plays on the field tomorrow so the MLB world can see his glove perform. when will we see Lindor play the field? 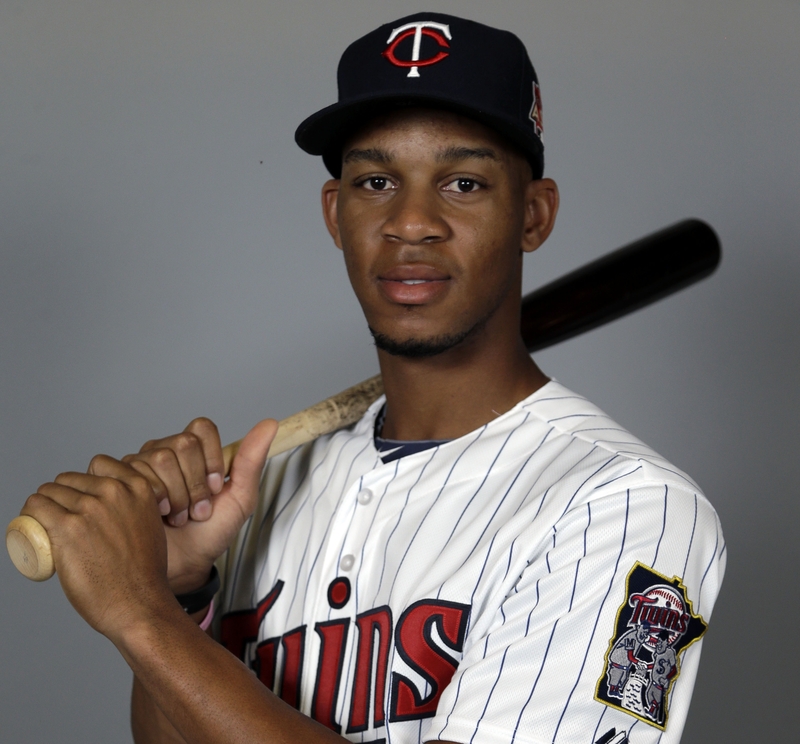 MLB’s number 1 prospect Bryon Buxton made his MLB debut and started in center field while batting 9th in the lineup. Buxton went 0 for 4 and is still searching for his first MLB hit. He got on base and scored the game winning run. Its good to see these 2 prospects get their feet wet in the show. Lots of people have been waiting for these two and hopefully we can see more of them. Both of these young ball players are the future for both their respected ball clubs. Previous Post Chris Heston Gets His 1st Career No-Hitter In The MLB !